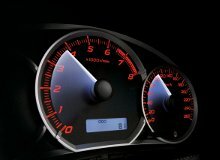 Welcome to Subaru Car Advice. 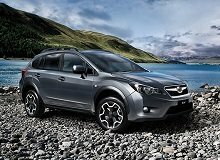 Here you will find useful tips and information on all things automotive, including car safety, features, security, maintenance and simply getting the most out of your Subaru. 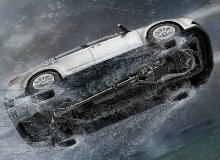 This comprehensive guide provides some of the background mechanics and physics of what keeps a car on the road and how to avoid collisions with other road users especially when driving in wet weather. 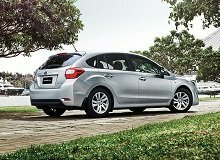 After the family home, buying a new car for most Australian families is probably the most expensive single purchase that they will ever make. Careful consideration of which car best meets your needs and provides for the highest level of ownership satisfaction throughout it’s life cycle is therefore particularly important. There are many factors that influence automotive fuel efficiency and determine how many kilometres can be travelled on a given quantity of fuel. 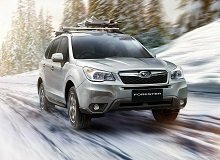 Tips on what to look for in a Crossover vehicle and how to get the most out of your weekend driving adventures. Diesel cars justifiably have a great reputation for excellent fuel economy and low impact on the environment. So how exactly do they work to achieve this? 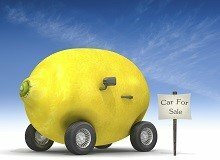 Don't end up with a lemon! 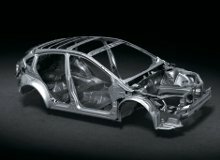 Subaru recommends the use of OEM parts as replacements to ensure the integrity of the vehicle remains consistent with our manufacturing standards. Tyres are arguably the most important piece of car safety and performance equipment on a motor vehicle. So how does one make the best tyre choice in terms of tyre size and type? On average, there are over 1000 deaths on Australian roads each year. Fortunately, that number is slowly declining, thanks in part to improved safety features in new cars in Australia. 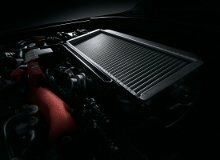 What Makes A Good Sports Car Engine? 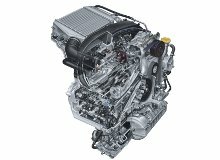 One of the most important considerations when designing a good sports car engine is the power to weight ratio. Because a sports engine is all about rapid acceleration and responsive throttle performance, the power to weight ratio is a key factor. Why is it known as a 'Boxer' engine? What advantages does this engine design provide? 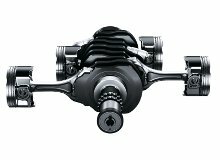 What are the negative aspects of the 'Boxer' horizontally opposed engine design? 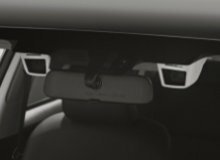 Car security is only one of many considerations when looking to buy a new car, although arguably one of the most important. Without proper car security measures in place, you increase the risk of vehicle theft. 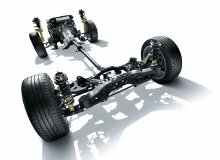 What is the advantage of an All-Wheel Drive car (AWD) compared to one that only has Rear-Wheel Drive (RWD)? What is the difference between an All-Wheel Drive (AWD) car and a Four-Wheel Drive (4WD) car? 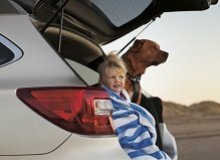 Large families require a car that has six or more seats, plus room for their belongings. 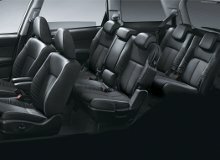 7 seater cars or 7 seater SUVs are what large families should be looking out for. 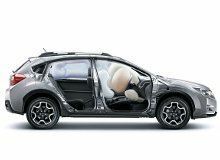 How Does AWD Benefit City Driving? 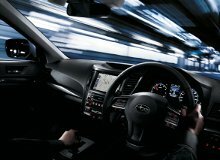 A true AWD car has far more safety benefits in the city than a Part Time AWD or 4WD vehicle. Find out more about these benefits here. Why would some people replace a purpose-designed windscreen with a generic type when it would lead to lack of performance?